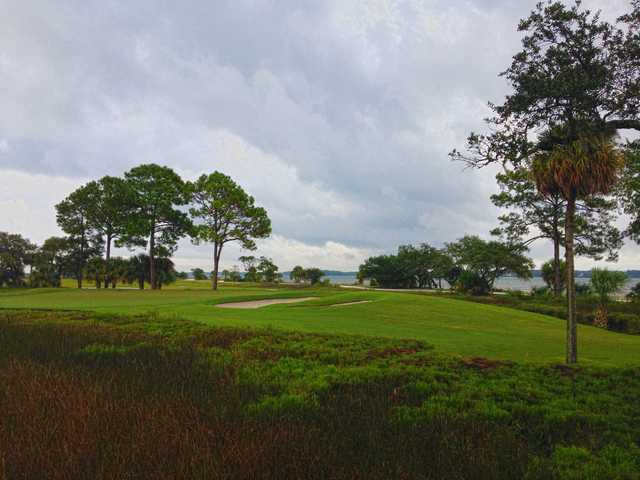 Scenic Haig Point Club features a 20-hole Rees Jones Signature championship golf course that offers two slightly different feels, depending on whether one plays the Haig or Calibogue variant. 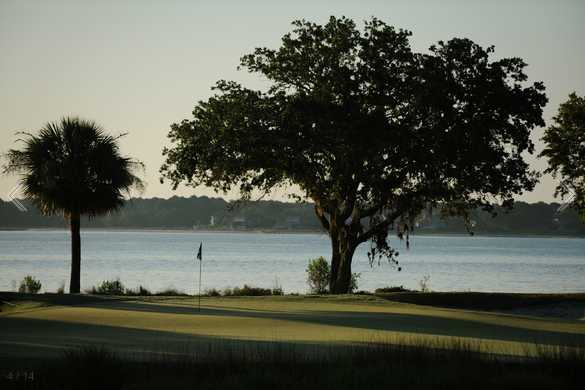 The course maximizes its location, ambling from the Calibogue Sound through lush sea island forests and along wide stretches of pristine salt marsh. 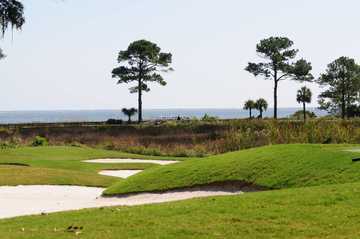 The course's variety is achieved through alternate tee and hole selection that can accommodate every golfer's game. The facility was designed in 1986, and Jones returned in 2005 to help with renovations. We played Calibogue yesterday and the course was superb! I have played all over the world in my forty years as a golf pro, and definitely it is in my Top Ten, above Valderrama, Doral, Spanish Bay and a lot of the "famous" courses. Greens are beautiful (on number 12 I thought si was putting at Augusta ) and the views are unique! The only complain was that we finished our round at 6 pm and the bar was closing.. Course is nice. Service is shockingly poor, as is the price. Not worth the effort to get out there. shot a 103 and enjoyed every minute of it. Suberb, tough yet fair greens, unrivaled scenery.